Connections is about the values of linking plantations to other plantations, to remnant patches, to waterways, to forests and reserves. I like to think about this strategy as a way to overcome inadequacies in design as no design is perfect - new fungi, plant and animal species can migrate in to our new plantation adding to its resilience and species diversity. 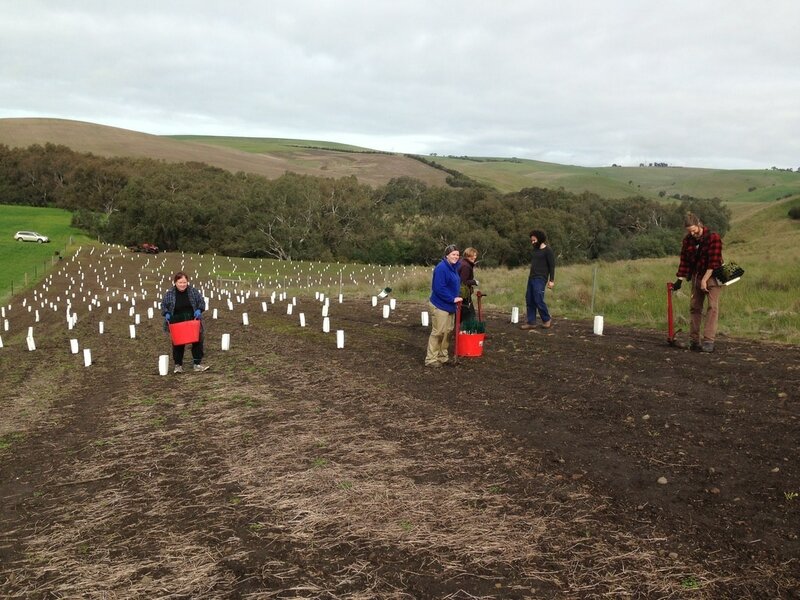 Planting a 40 - 50 m wide plantation linking with remnant trees and shrubs on the Barwon River near Stonehaven, Victoria. Linking a new plantation to a patch of remnant vegetation has many important benefits, most of them hidden and unexpected. The hidden benefits are the insects, birds, reptiles, possums that begin to migrate into a new protected space within two years of planting. Many insects and animals depend on this connection to provide them with a safe passage to migrate. If the ground is open they are too vulnerable to foxes, cats, dogs, raptors, snakes as well as perching birds that eat insects, reptiles, frogs and small mammals. When the understorey and shrub layers are established in a new plantation, these animals can migrate more safely. The unexpected benefits come in the form of hundreds of species of fungi, rhizobia and mocorrhiza that gradually move into the soil under the new plantation. These fungi that are naturally present in woodlands and forests are critical to the plants and animals survival in the long term. 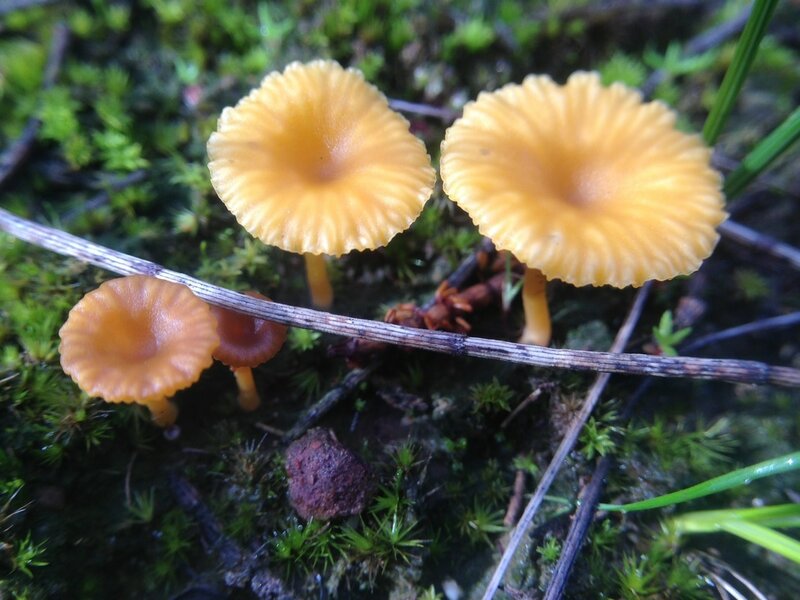 The diminutive fruit of fungi growing in the leaf litter under sheoaks in Teesdale Grassy Woodlands, Teesdale, Vic. Over 90% of all native plants benefit from a symbiotic relationship with fungi in the soil. The plants provide sugars from photosynthesis to the fungi in exchange for nutrients that fungi extract from soil like nitrogen, phosphorus and potassium as well as trace elements like iron, copper, calcium and magnesium. Native animals too value the presence of fungi because they eat their fruit-bodies - the various mushrooms and truffles. 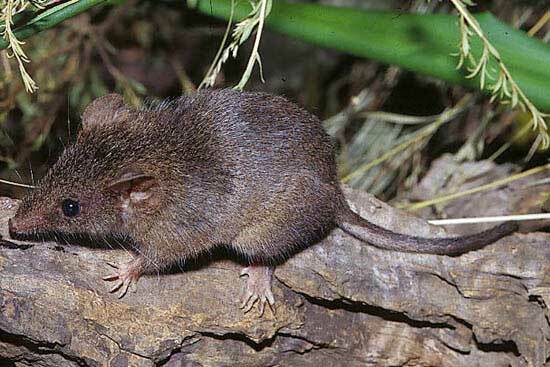 Small mammals living in woodlands and forests forage in leaf litter for something they love even more than insects. 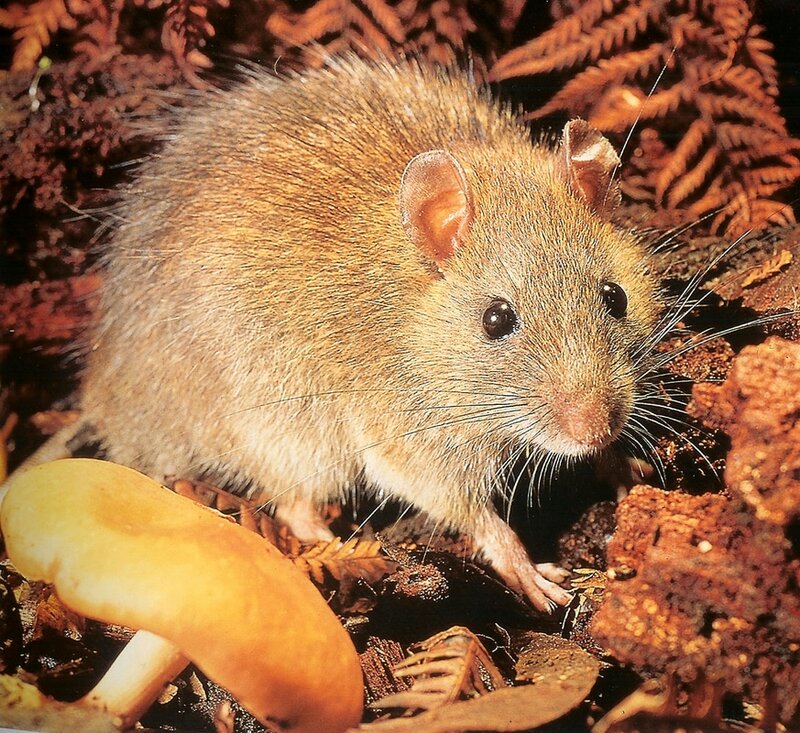 Potoroos, possums, bandicoots and native rats eat truffles, which are the fruit of fungi that grow on the forest floor. These fungi are not only the favourite food of these animals but they provide an essential service for the eucalypts that they grow with. By attaching to eucalypt roots they supply extra nutrients that the eucalypts can’t provide for themselves and at the same time they absorb some sugars from the eucalypt sap stream. An important benefit of linking to remnant vegetation and other plantations (including forestry) is increased size and width. For example a new 30 m wide plantation sited beside a roadside reserve that is 20 m wide will become overall a 50 m wide sustainable biorich plantation. Having this extra width opens up the possibility for rare and threatened fauna to move in, adding more diversity and resilience. 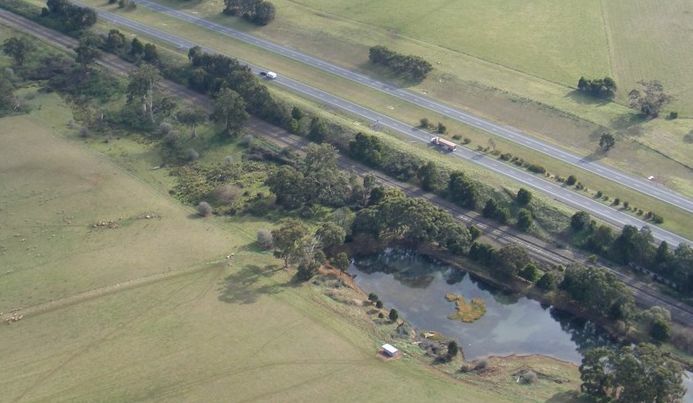 In this example the roadside could also contribute tree hollows and logs on the ground, two valuable assets that would otherwise take a long time to develop. 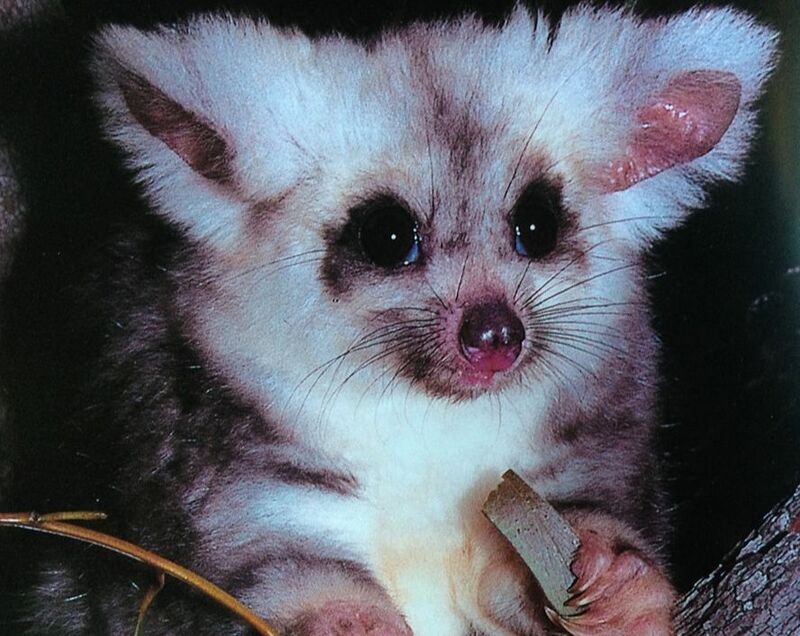 In 2002 researchers from ANU and Monash University studied Greater Gliders, Petauroides volans, living in remnant patches of forest within 70,000ha of Monterrey Pine plantations, 100 km west of Canberra. This study showed that even though most of their habitat had been cleared and planted to pine 70 years before, the Greater Gliders survived well in the remnant patches that were large enough to support them. Some even migrated several kilometers through the pine forest to find a mate, though most of the gliders preferred to stay in their own patch. These isolated patches also provide homes for many other wildlife because they could migrate and forage within the protected cover of the pine trees. 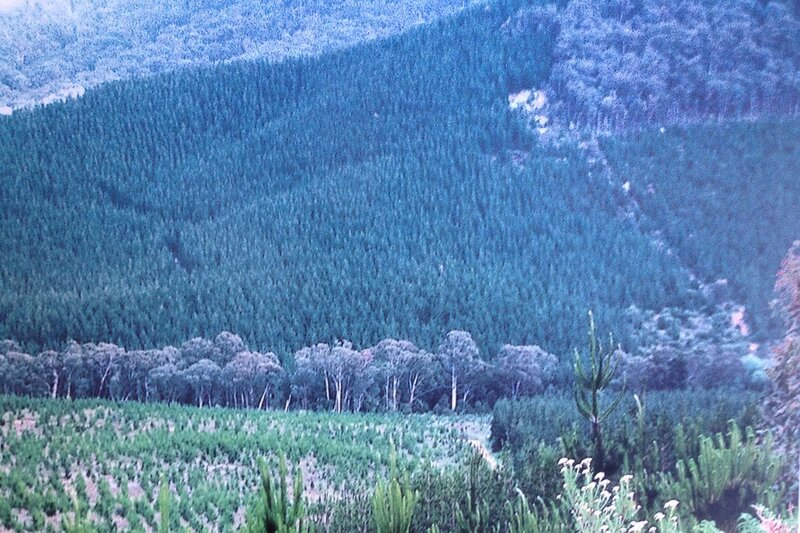 The moral of this story is that even a monoculture plantation of forestry pine trees can support the movement of an abundance of wildlife if it is connected to large remnant patches of woodland or forest. The study also found that not much wildlife actually lives in the pine plantation, they just use it as covered highway. Greater Gliders are the largest of Australia's marsupial gliders weighing in at over 1kg. They live in eucalypt forests throughout the Great Dividing Range from far north Qld to Melbourne, Vic. Whether standing or flowing the role that permanent water plays in attracting a diverse range of birds and insects to a plantations is well accepted. Many honeyeaters and seed-eating birds need water for drinking and bathing. Water birds are dependent on a body of water for nesting and feeding opportunities. Micro bats drink while in flight and prefer to roost within reach of permanent water, particularly during the summer months. Riparian sites have over 50% more birds species and 2.5 times more birds. This is partly because the extra moisture and richer soils support a healthier and more diverse mix of plant species. The 'Birds on Farms' survey by Barrett in 2,000 found that woodland-dependent birds were 21% more diverse on farms with a river or major creek line. 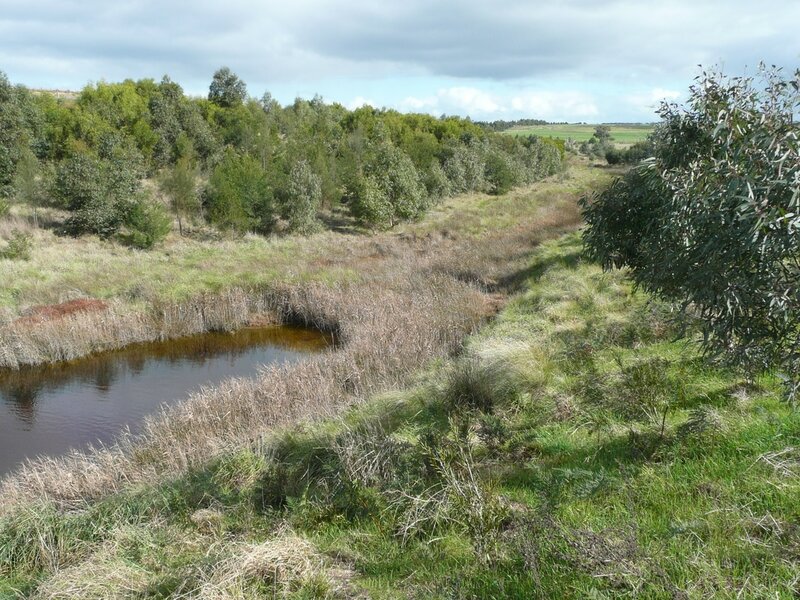 River and creek lines are usually richer in vegetation and many of our old remnant River Red Gums, Eucalyptus camaldulensis with hollows grow along our rivers and creeks. Often many of the indigenous understorey and shrubs have survived in these areas providing important diversity of plants, insects and animals. Waterways also transport seed from a variety of plants up stream (including weeds), providing a ready source for natural regeneration. 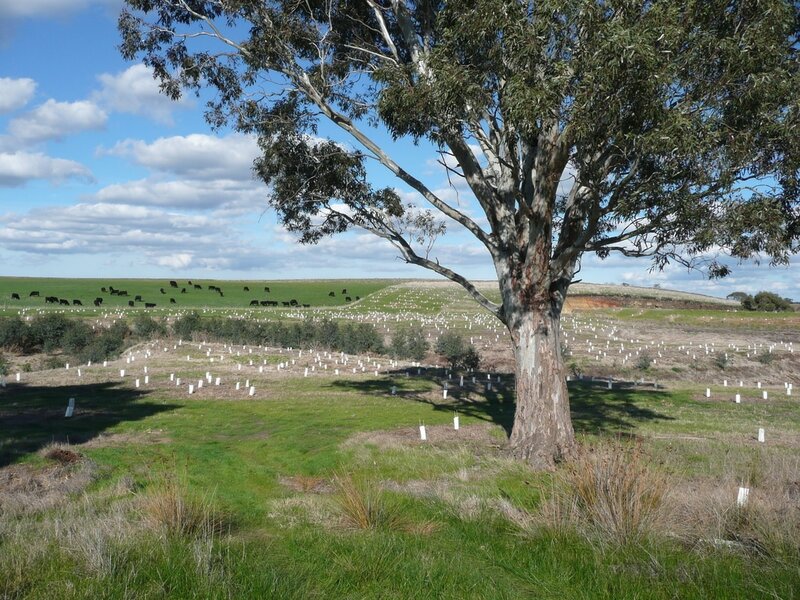 This form of revegetation will happen naturally, as it has for many thousands of years, if grazing pressures are removed to allow the plants to grow after germination. Connecting with these areas adds both flora and fauna to a plantation and with them the beginnings of a balanced ecology in the future.